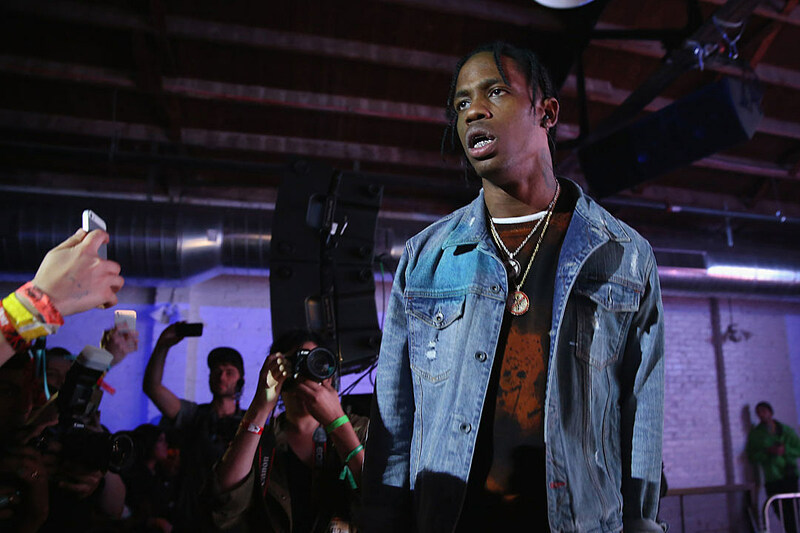 Travis Scott just signed a brand new worldwide deal with Grand Hustle Publishing/Universal Music Publishing Group. This deal includes his entire catalog. CEO Jody Gerson told Billboard, “I’ve been chasing Travis Scott for years. His talent and ambitions are limitless. He’s a rock star, as well as being a brilliant writer/producer.” With that being said, Scott will be the executive producer for Cruel Winter, which is the second compilation album for G.O.O.D Music, which is an affiliate of Universal.